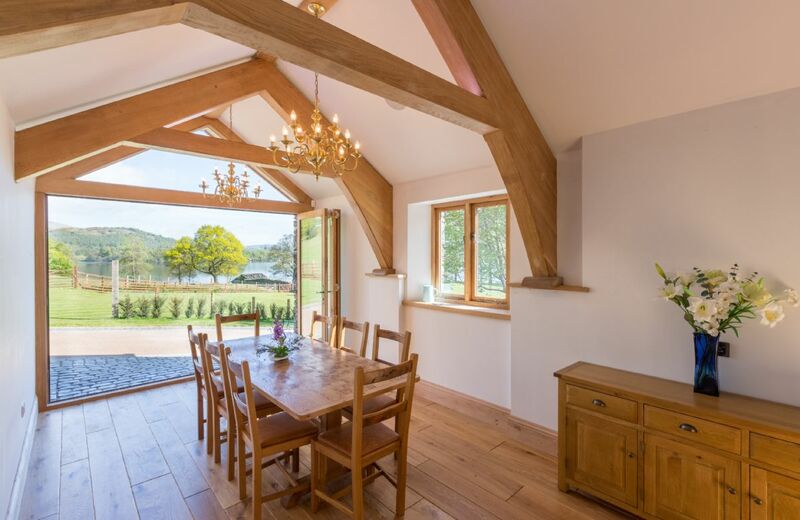 Evident throughout Waternook & The Great Barn is the sleek sophisticated interior styling and perfectionist attention to detail which pre-empts the needs of even the most discerning guest. 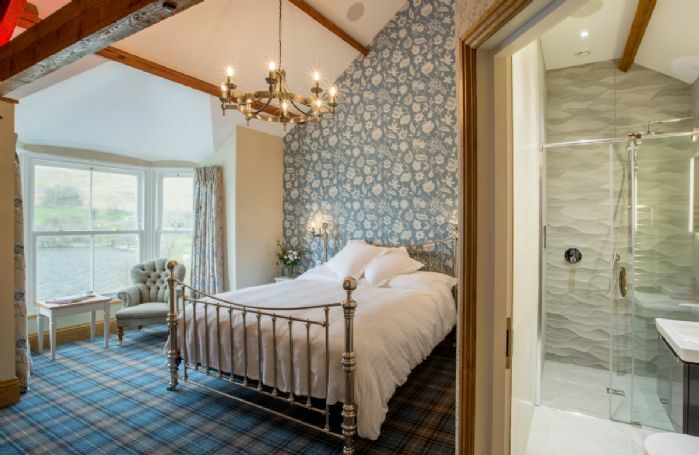 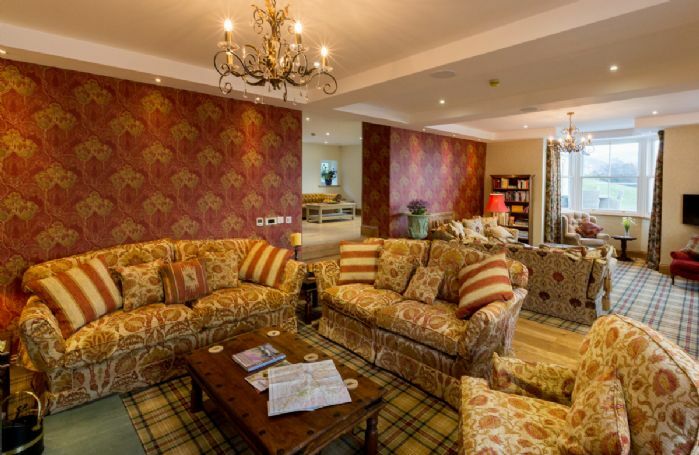 Twenty guests can be accommodated across these two properties so whether you are celebrating a happy event, searching for the perfect setting for an intimate wedding or just spending time with your favourite people, here is a magical treat delivering sheer luxury and matching your high expectations. 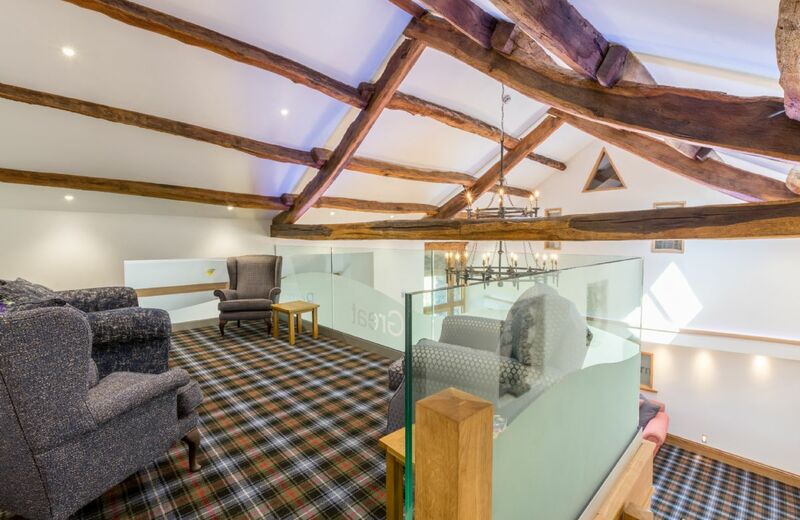 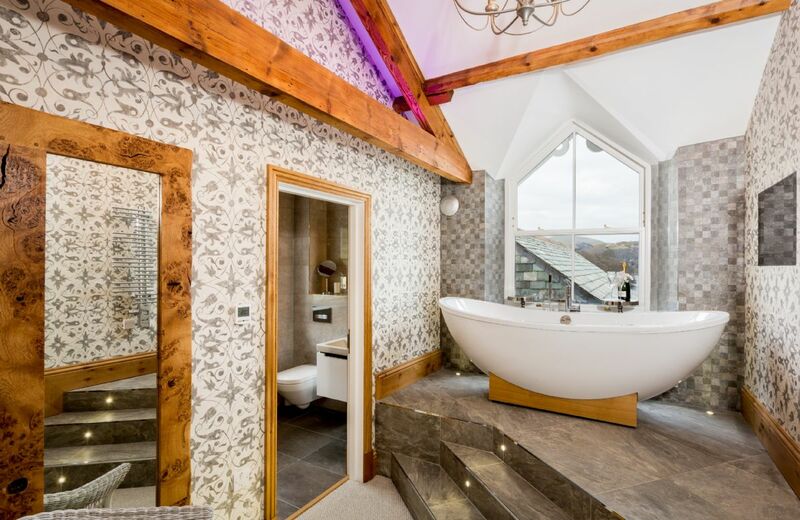 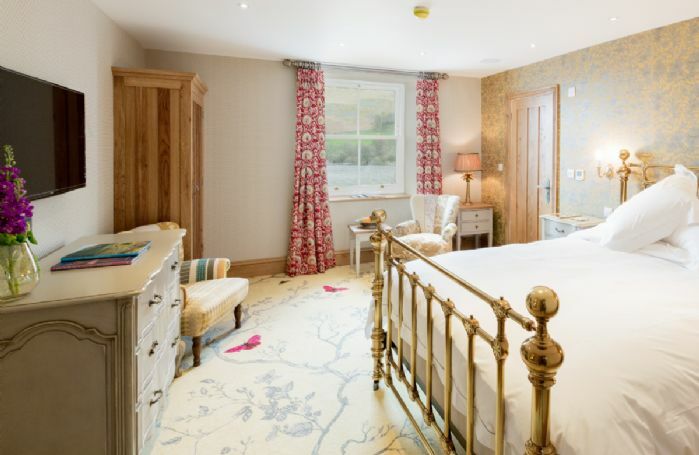 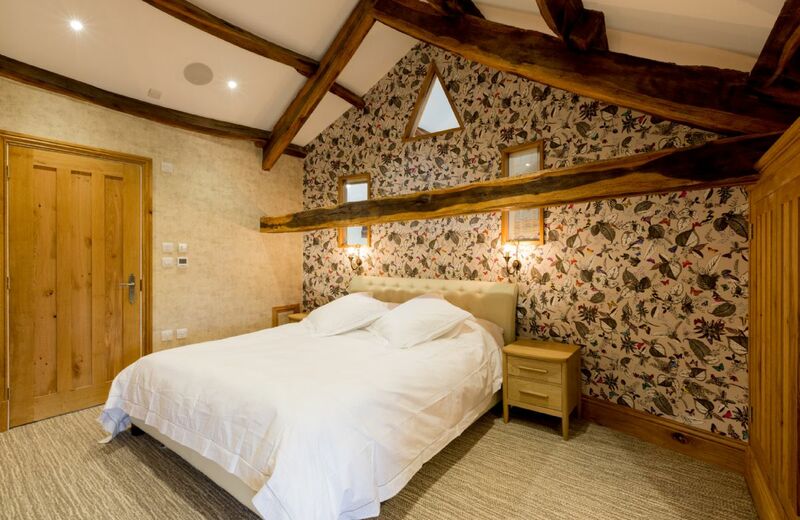 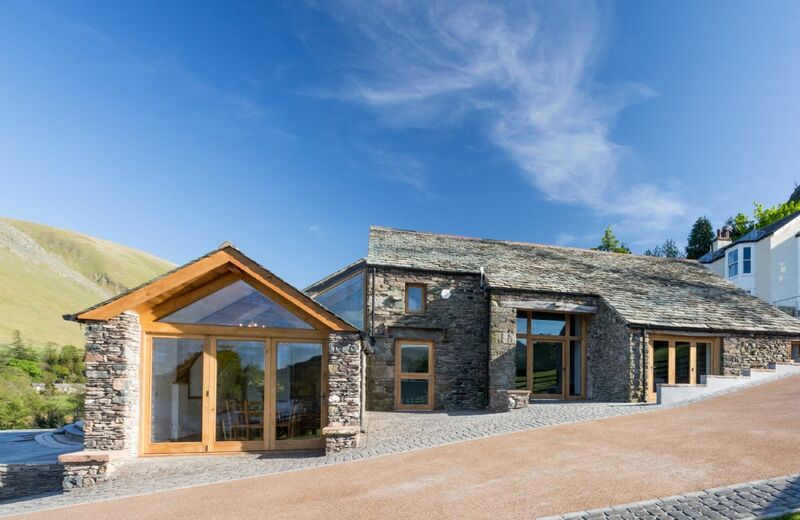 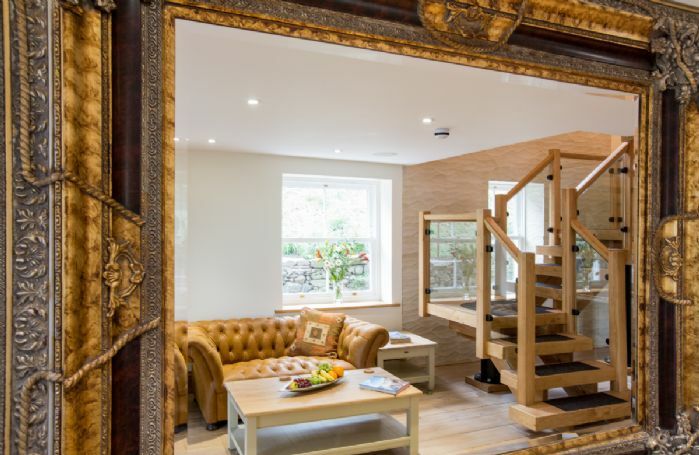 Just a few of the highlights Waternook & The Great Barn include are: a cinema room; sitting and reading rooms; state of the art kitchen and dining terrace with awe-inspiring views; Spa and Wellness Sanctuary featuring Laconium and bar area leading onto the hot tub terrace. 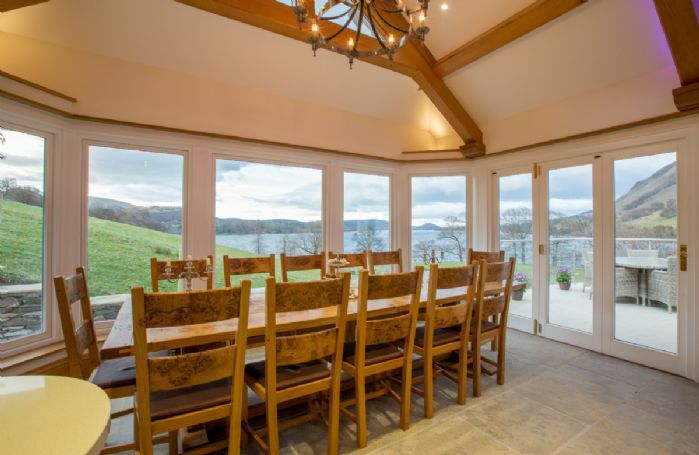 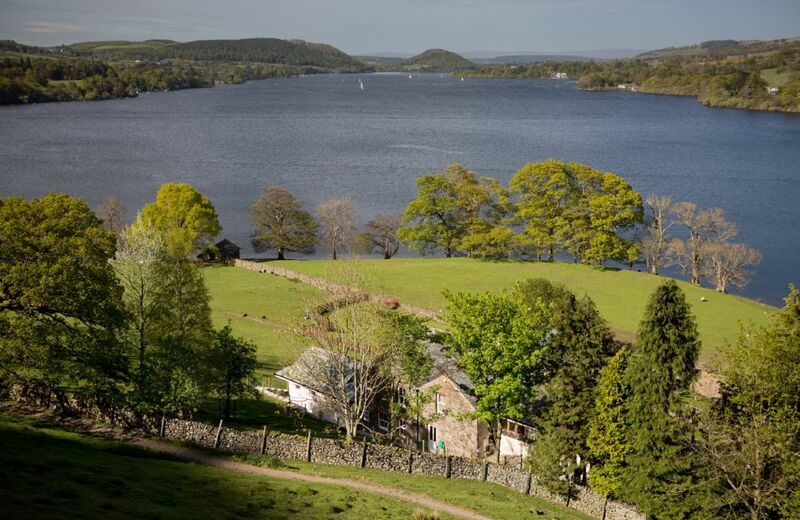 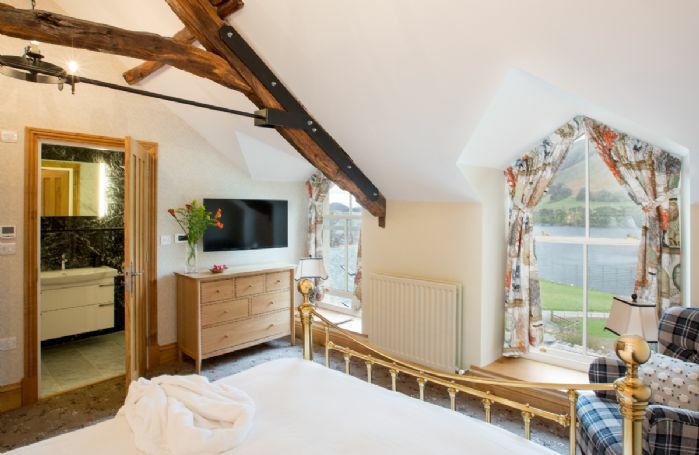 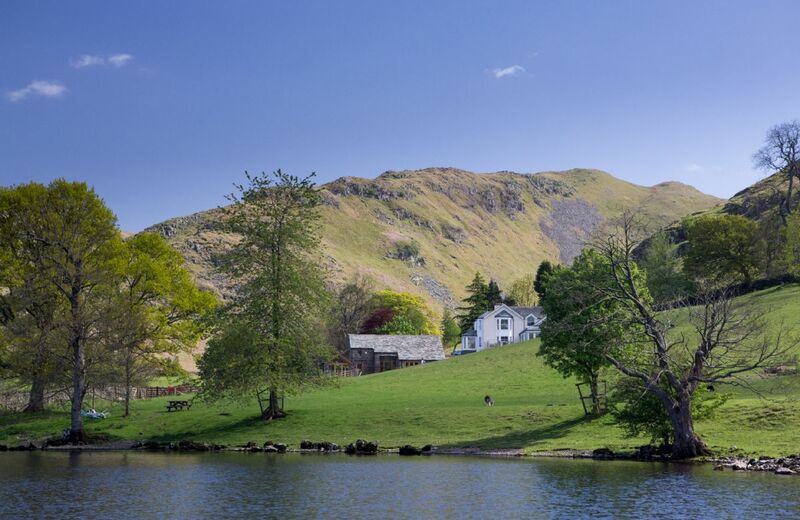 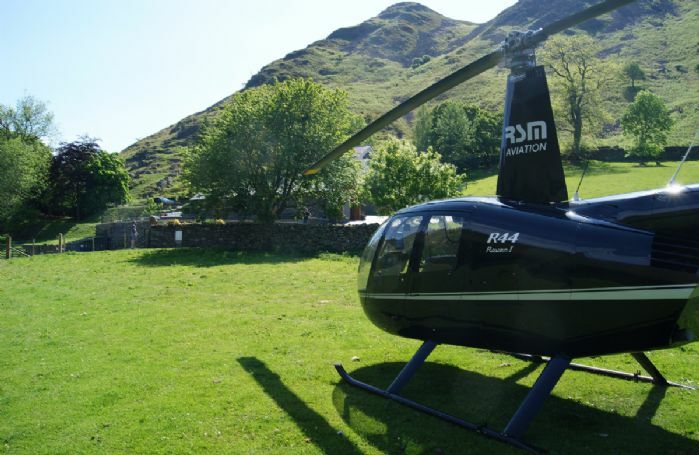 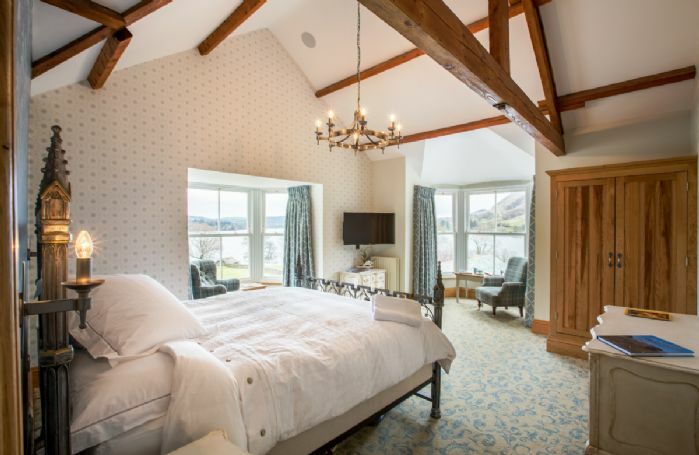 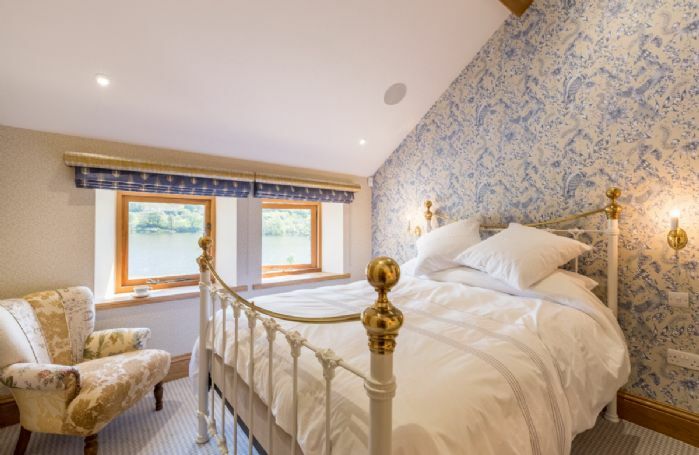 The dramatic setting is complemented by half a mile of Ullswater shoreline, and a boathouse with private jetty. 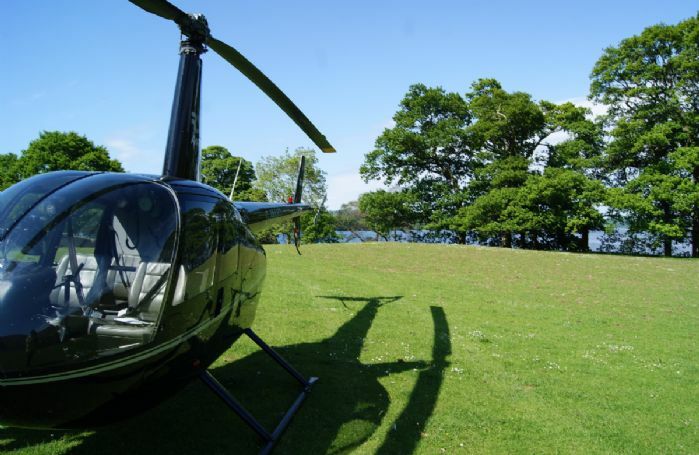 A wide range of concierge services are available including classic car hire, sailing schools, private flying lessons and private butler and chauffeur services to name but a few. The estate’s helipad and boat jetty make arriving by helicopter or yacht a fun option. 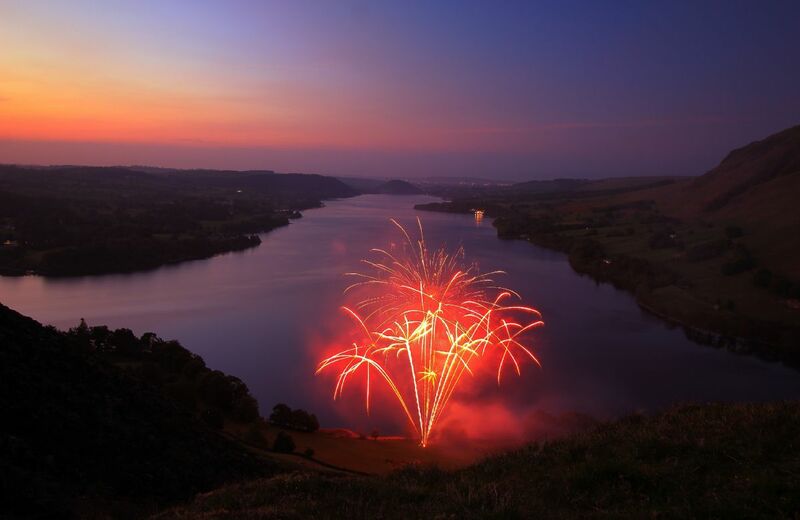 The Ullswater Valley is one of many wonderful places in the Lake District that offers visitors an experience that will be truly memorable. 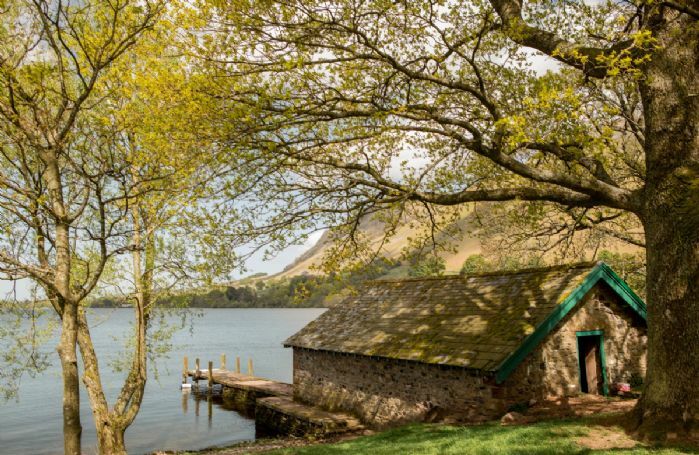 It is a place that is relatively untouched by tourism, a place that offers a complete escape from our daily lives and a place that is so easy to get to. 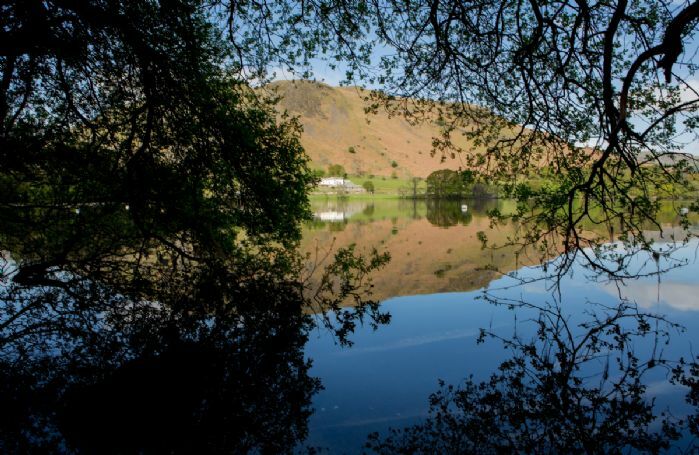 Ullswater Lake is surrounded by stunning Lakeland fells, which are ideal for walking. 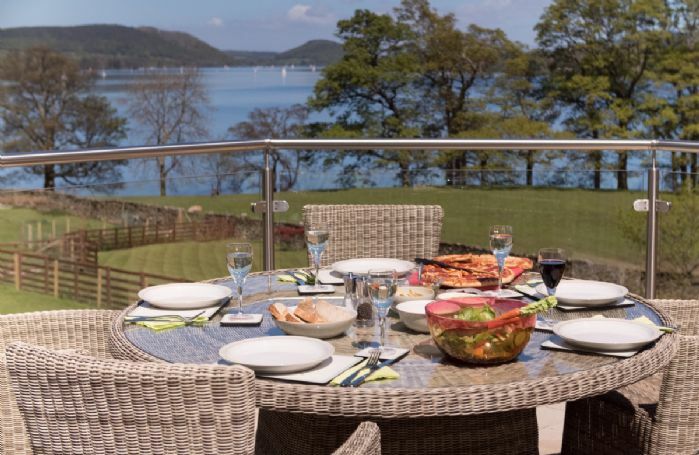 It is the perfect retreat for a relaxing get away, an adventure packed destination for the family, or a romantic escape for wining and dining your nearest and dearest. 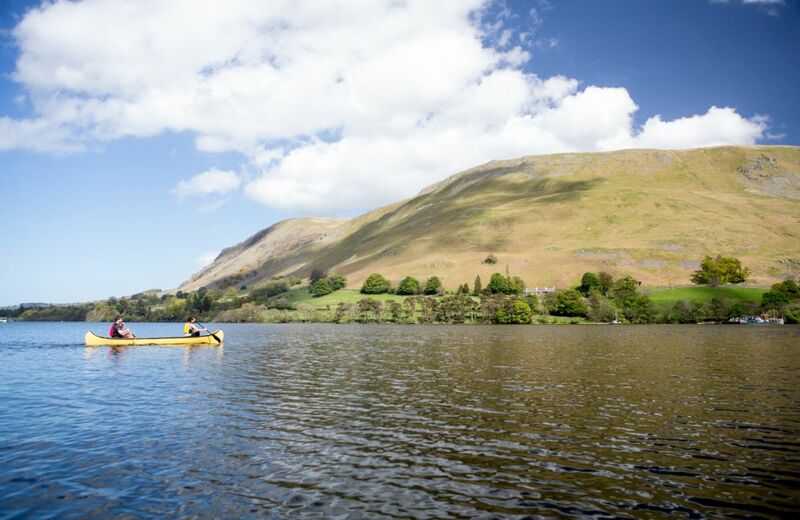 And for those thrill seekers looking for the next adrenalin rush, Ullswater is the perfect playground for adventure. Ullswater is your dream destination however you chose to spend your time. 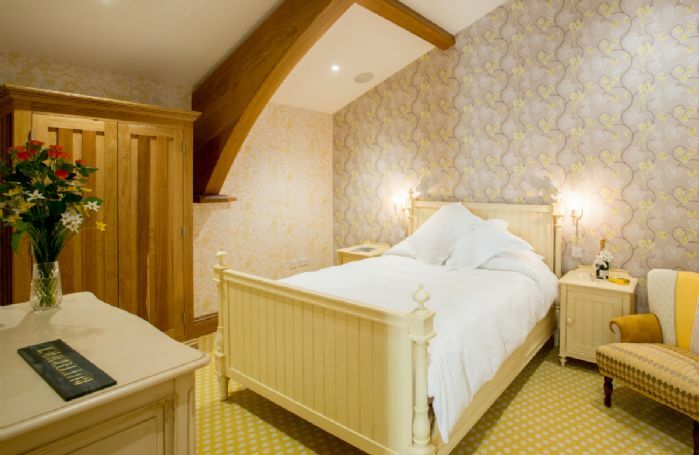 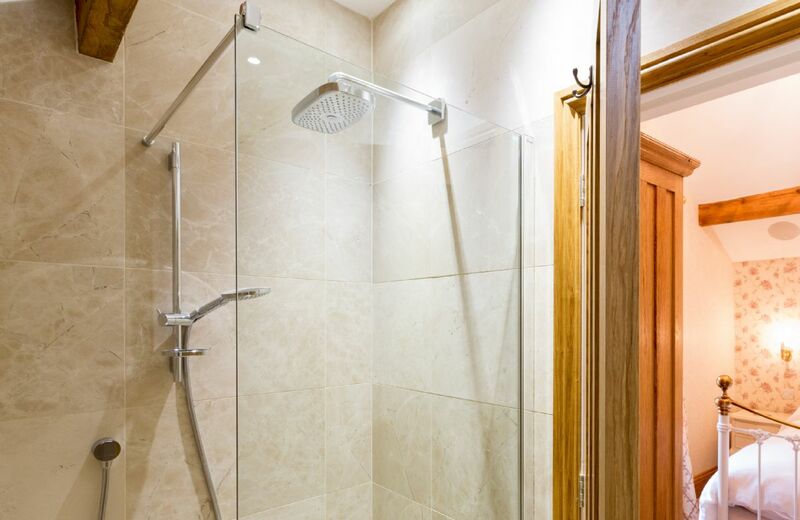 10 double bedrooms, all en-suite. 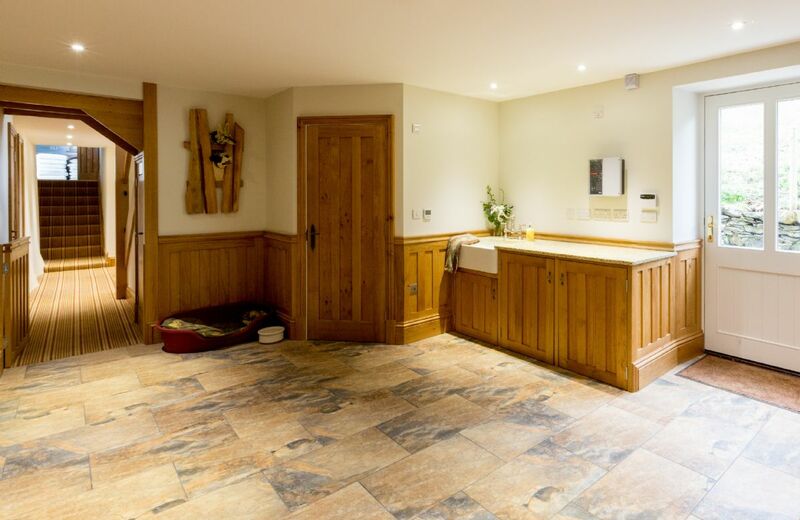 Up to four dogs welcome. Please see 'Notes'. 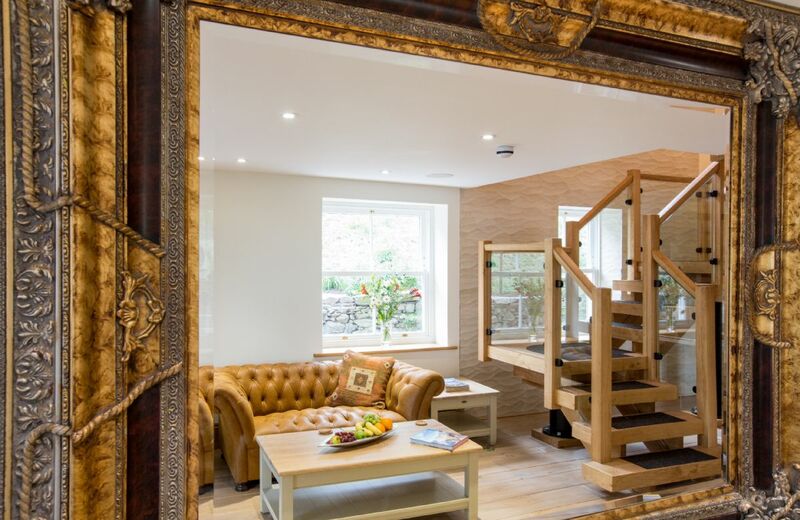 Waternook offers its guests access to its Luxury Concierge Service range. Arrangements can be made from helicopter tours to private chefs and yoga lessons. 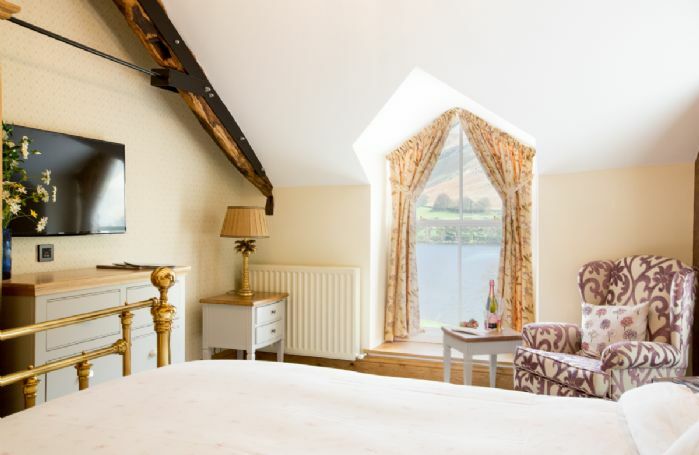 Minimum night 3 night weekend stay, 4 night mid-week stay or 7 night week long stay. 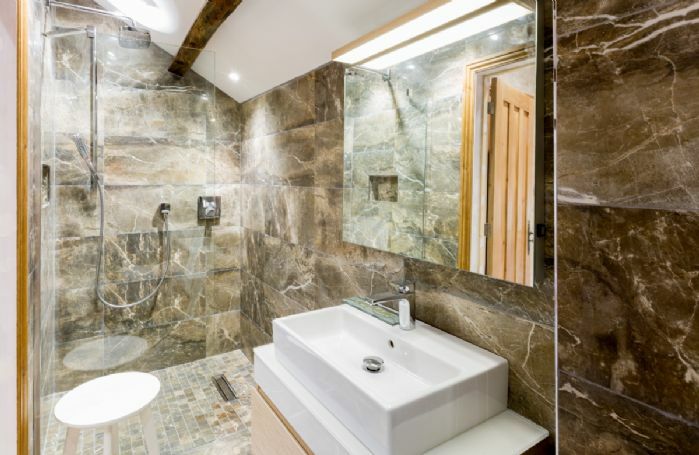 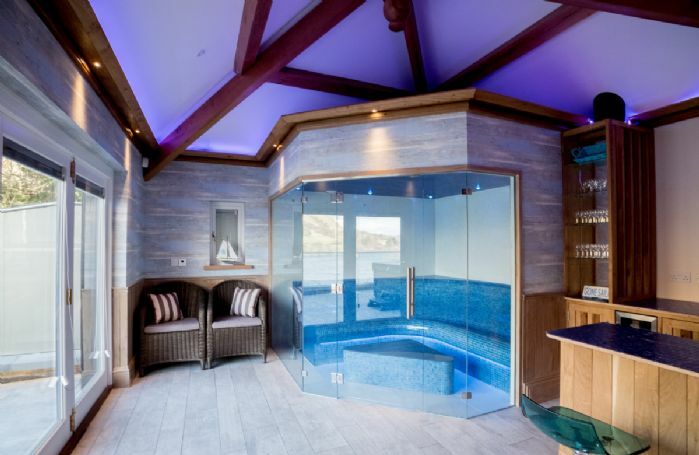 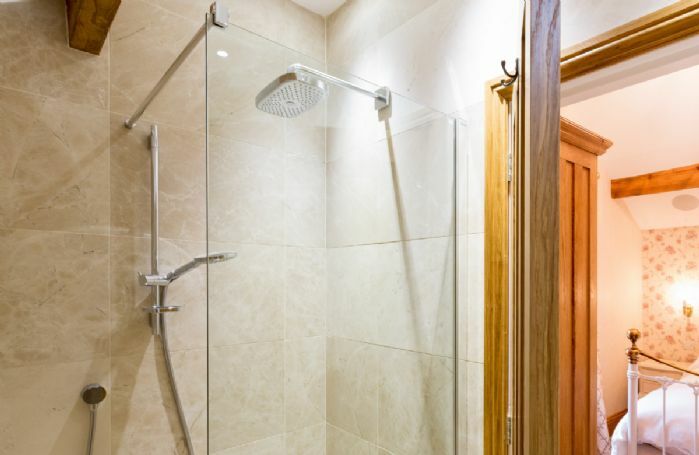 10 luxury stone and porcelain en-suite bathrooms with invigorating monsoon or rain showers. 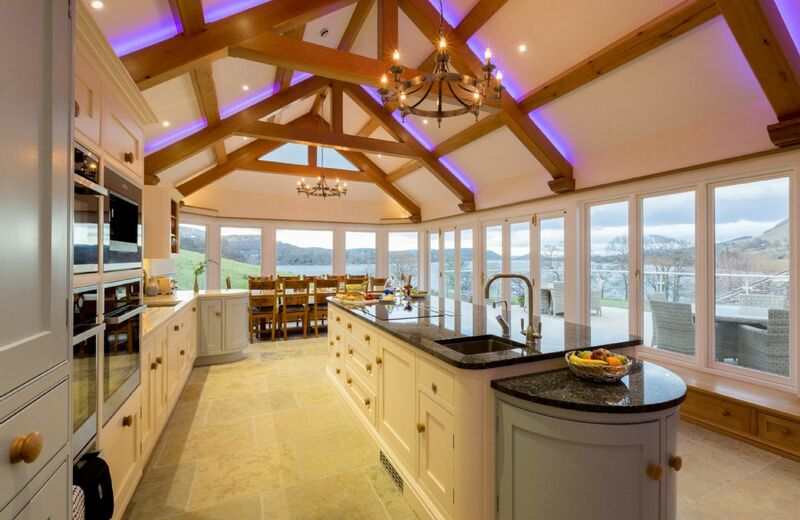 State of the art kitchen. 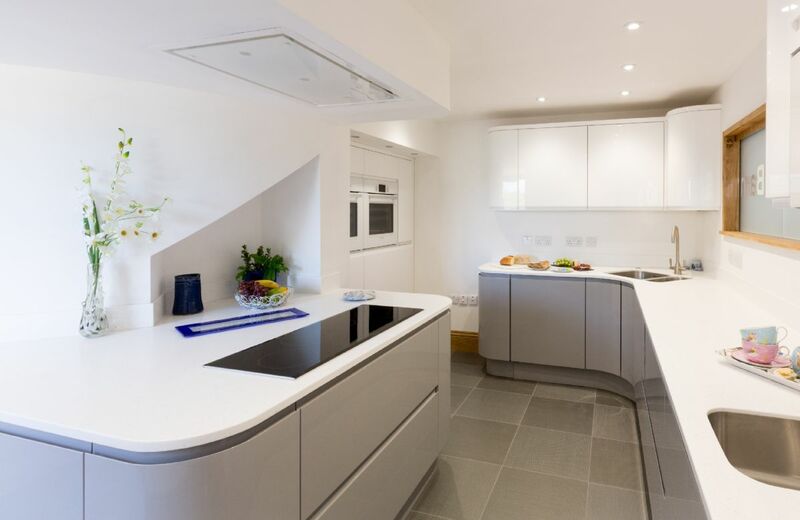 Bean to cup coffee machine. 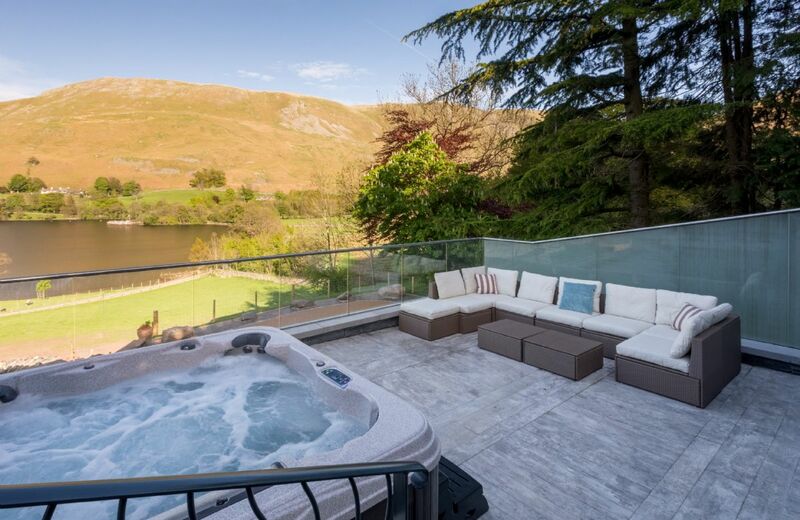 Infinity terrace with hot tub. 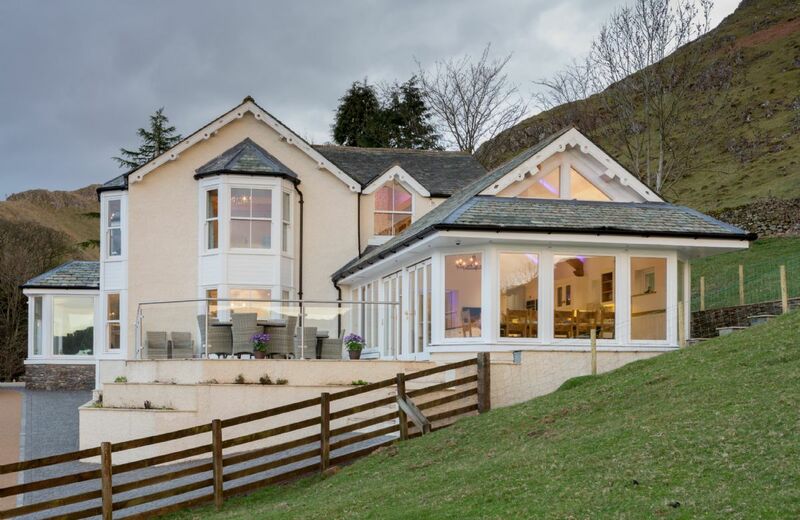 The Lake Room sitting room and minstrel’s gallery are large enough to accommodate parties and functions (must be organised with owner in advance). Wood burning stove. 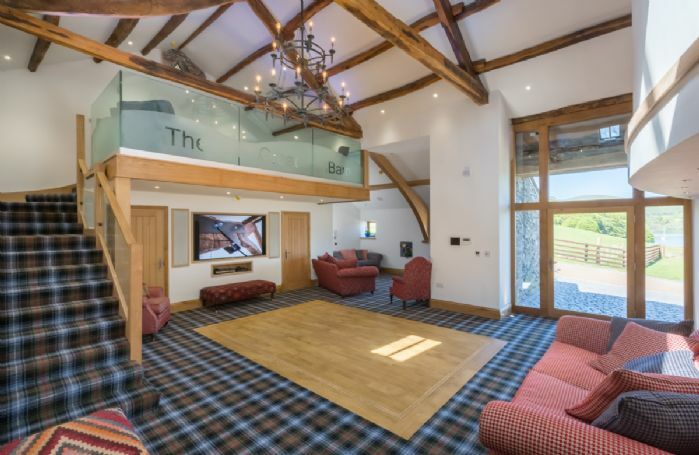 Integrated music system and iPad control. 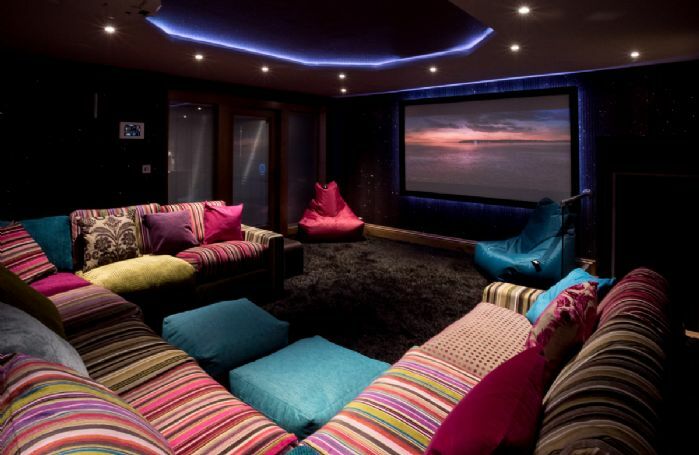 Cinema with Sky movies and sports. Secure bike and canoe storage. 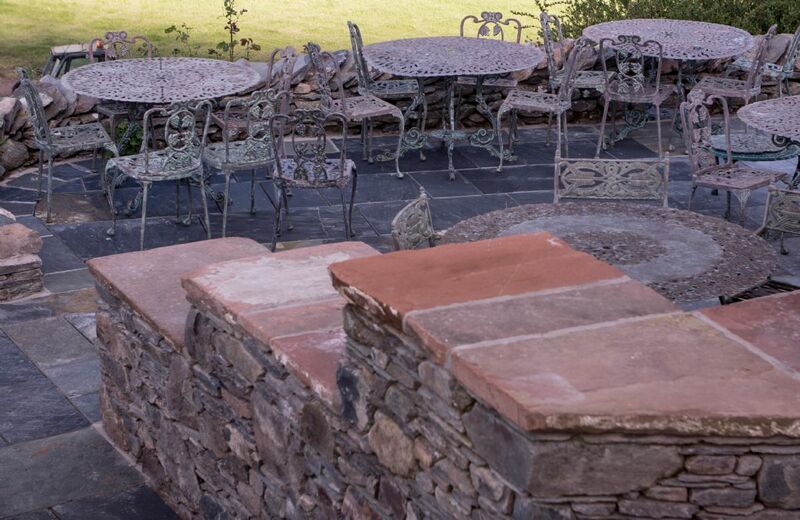 Gas barbecue terrace with barbecue equipment. Pet-friendly room with underfloor heating.